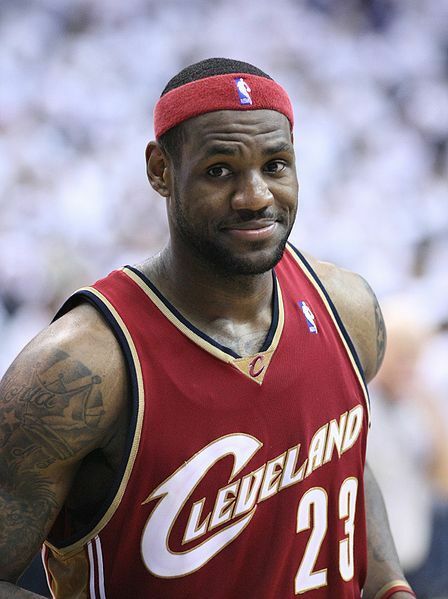 LeBron James was born on December 30, 1984, in Akron, Ohio. His mother, Gloria James, was only 16 at the time. His biological father, Anthony McClelland, was an ex-con uninterested in being a parent. Gloria raised LeBron on her own, and to this day he goes by her last name. It will be an understatement to say that Lebron James had a difficult childhood. He was born on December 30, 1984, in Akron, Ohio. Lebron’s mother Gloria was sixteen years old at the time and his father Anthony McClelland was an ex-con who deserted the young woman and the child. Gloria single handedly raised Lebron James. Things got more complicated because of Gloria’s boyfriends. One of them called Eddie Jackson who went on to play a pivotal part in the career of Lebron was also an ex-con. 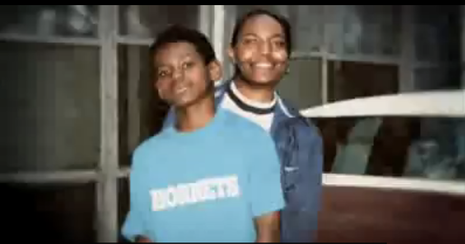 But his presence ensured that young Lebron James would not feel the absence of a father.